Long gone are the days when the class trip was a visit to the local zoo or museum. Today’s students are provided with increasing opportunities to travel with their class to domestic and international destinations. These trips are often sponsored by educators who want to expose their students to a larger world. Whether it’s the school band traveling to perform in a bowl game or the 8th grade trip to Washington, D.C. or a voluntourism experience, students today are increasingly offered travel opportunities. According to recent statistics, globally, student tourism accounts for $203 (US) billion dollars! 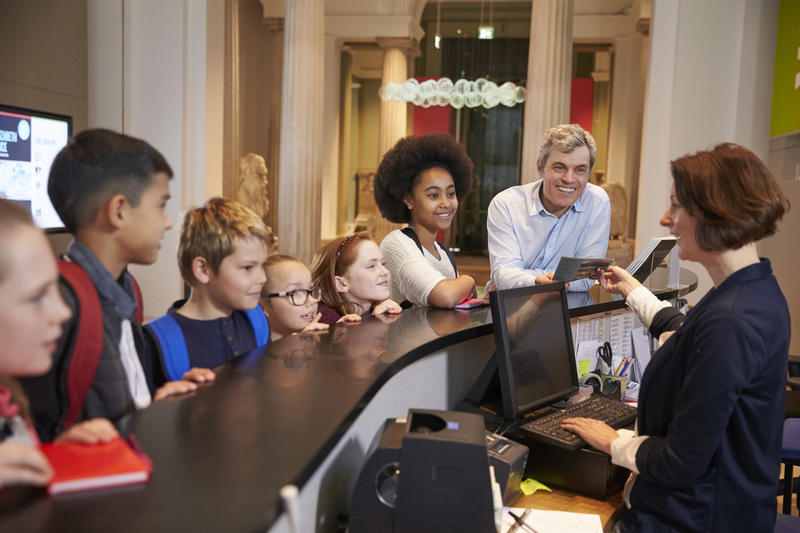 Along with the obvious concerns or considerations parents face when making a decision to sign their child up for a trip, such as cost, safety, and viability, parents may want to consider the longer range benefit of travel on social development. Today’s colleges and employers are seeking young adults who’ve experienced a larger world and look at travel as a development tool in building tolerance for the world outside of their hometown. The choice of chaperones enters a parent’s mind as well; they want to know their child will be well supervised. Dan Rueckert, a teacher at Brodhead Middle School who’s been traveling for over 20 years with his students, concurs. “Parents need to be assured their children will be well supervised. Keeping parents well informed about the trip eases their concerns”. Tour Leader Laura Lambert of Londonderry Middle School shares that parents want chaperones who “know their child well, the child’s quirks, medical issues, emotional needs… chaperones who can handle situations as they arise”. Further, safety is at the forefront. Information about security procedures at airports or safety measures in place at the hotel, such as nighttime security dedicated to the group, needs to be shared with parents. While cost, safety and viability are important, let’s take a moment and evaluate the social benefits of travel. For many students, traveling on a school trip may be the very first time they are away from their family unit. Parents may worry their child will be homesick. They may also worry about how their child will fare with hotel roommates. As a note, it is not uncommon for student groups to house four to a room. Students will need to figure out, often on their own, how to manage their hotel time. For example, if everyone has to be on the bus at 8:00 a.m., how will the bathroom be shared? Time management and teamwork are the byproduct of sharing a room with three others. It’s possible the skills learned on tour will transfer to home – especially if the student has siblings or lives in tight quarters and shared space is the norm. Most often, students will be experiencing something new with their peers. Learning outside of the classroom brings textbooks to life. Performing for an audience outside of the school auditorium and listening to the applause from complete strangers brings confidence to a music student. Sharing these experiences on the bus ride back to their hotel, often with classmates they never really got to know inside the brick and mortar of the school building, teaches young adults that everyone has value. New friendships may be forged. 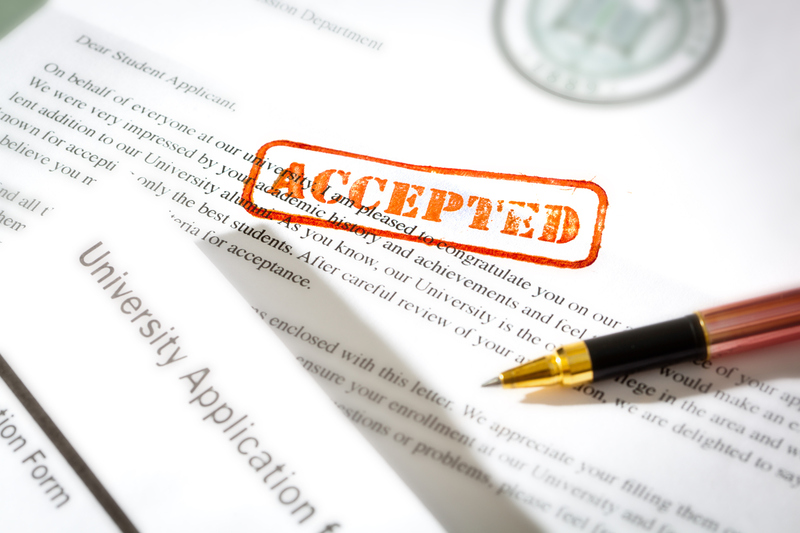 Parents are aware that universities receive thousands of applications for admission. When choosing applicants for admission, selection committees are looking for well-rounded individuals. Long gone are the days of selection based heavily on ACT scores. Universities are looking for tomorrow’s leaders. Students who have traveled attract attention. Travel combined with voluntourism is of even greater benefit. On a voluntourism experience, such as those sponsored by SaLT (serving and learning together) Student Travel, students are left with a lasting commitment to do more to help others. Likewise, employers in today’s global economy are looking for staff who live a life that is racially and ethnically tolerant. 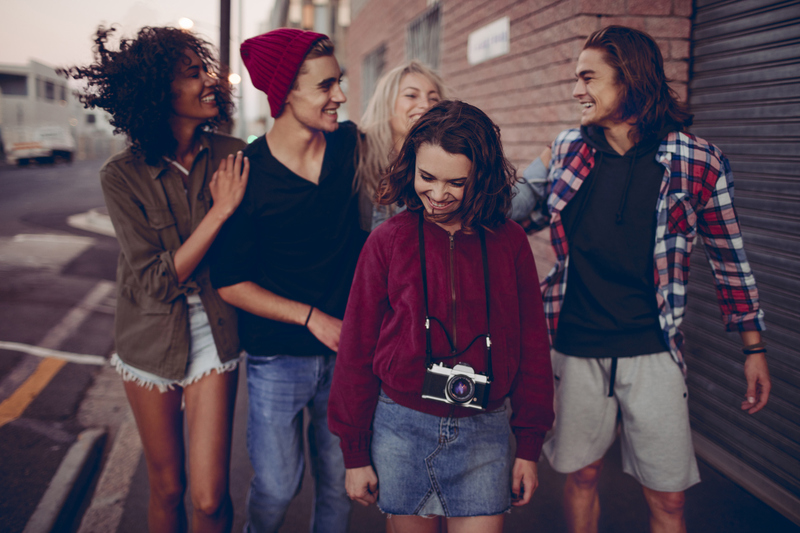 Studies have shown that student travel opportunities build tolerance, as young adults are exposed to towns and cities outside of their community and learn that people are the same no matter where or how you live. Universal emotions such as laughter, joy and sadness span the globe. Without travel, students may live in a myopic world. Parents today are faced with many decisions about their child’s development. Supporting an opportunity for travel is a very worthwhile investment in their child’s future.